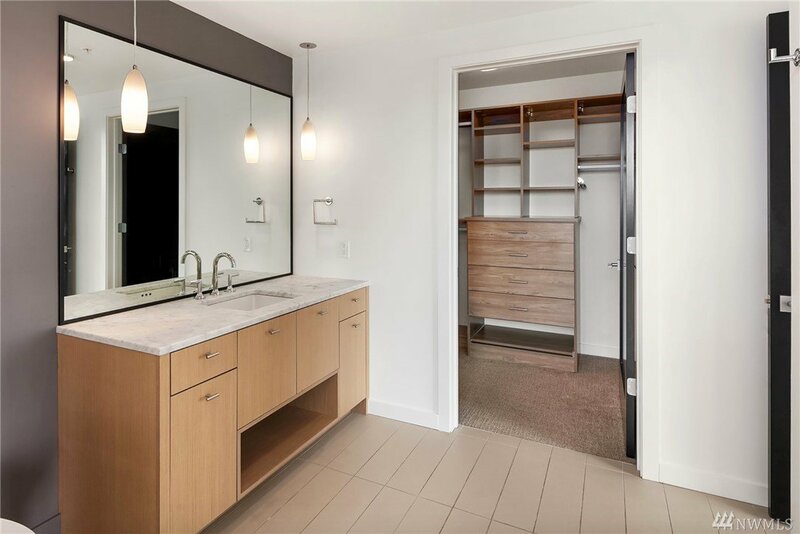 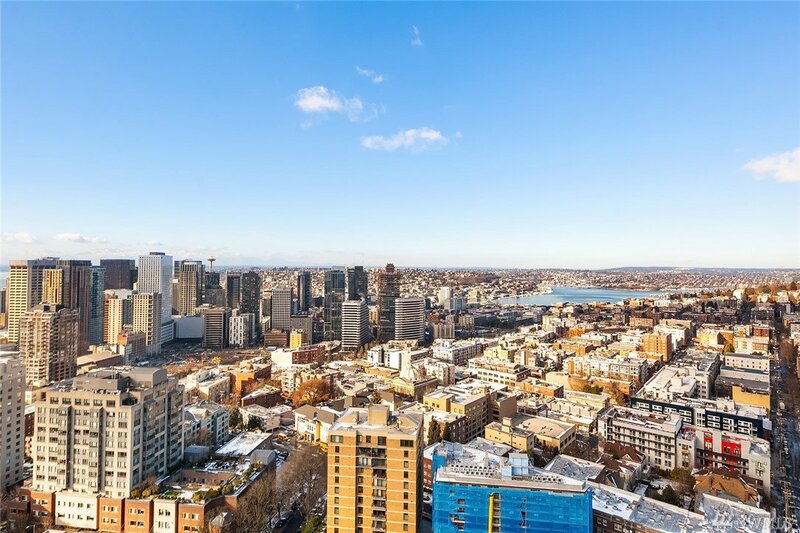 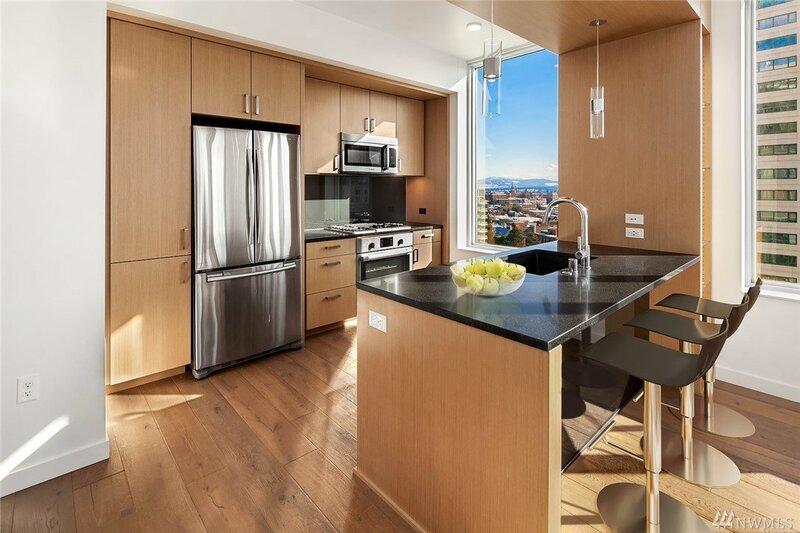 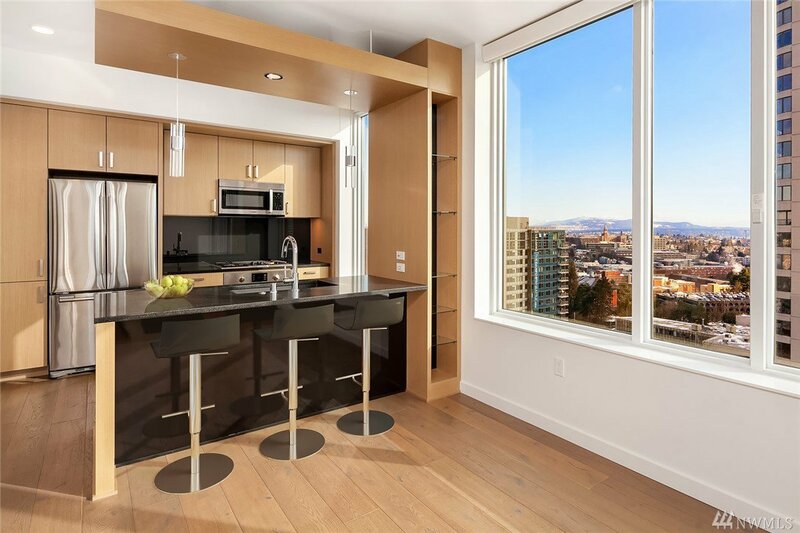 Welcome to this rare Southern exposure corner residence sited in First Hill/Capitol Hill’s NEWEST CONCRETE & STEEL building. 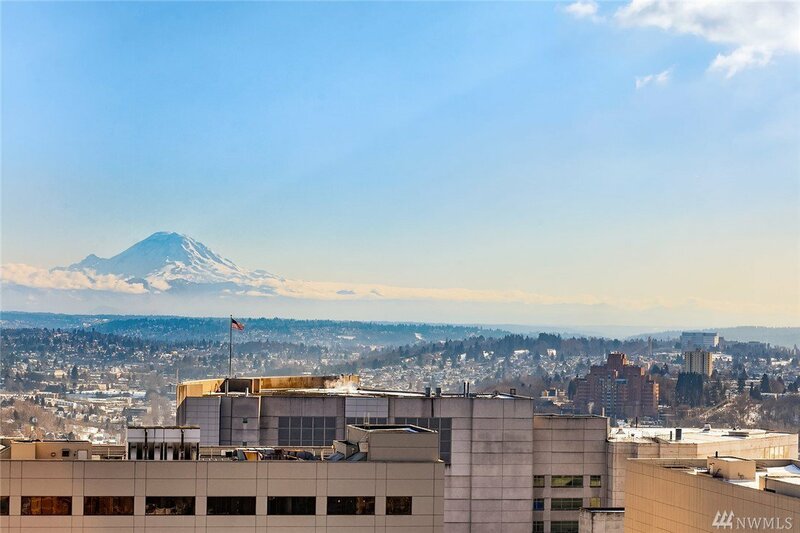 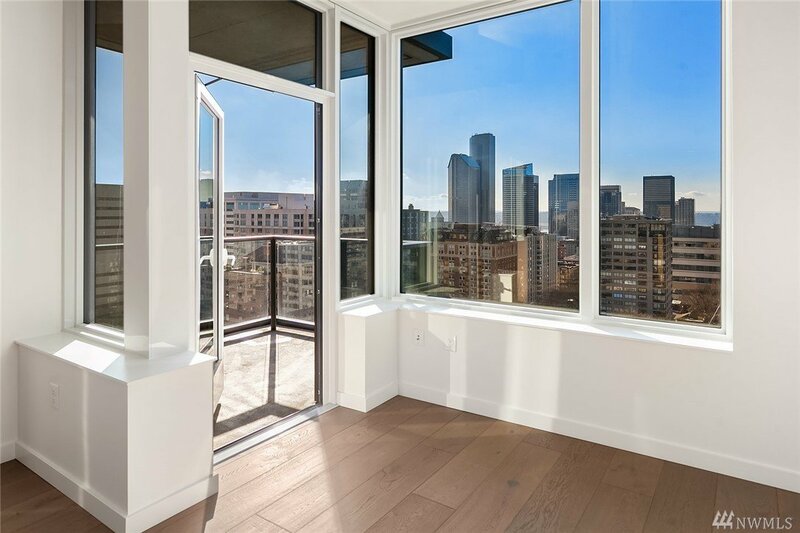 Jaw-dropping VIEWS from your 9 ft floor to ceiling wall of windows. 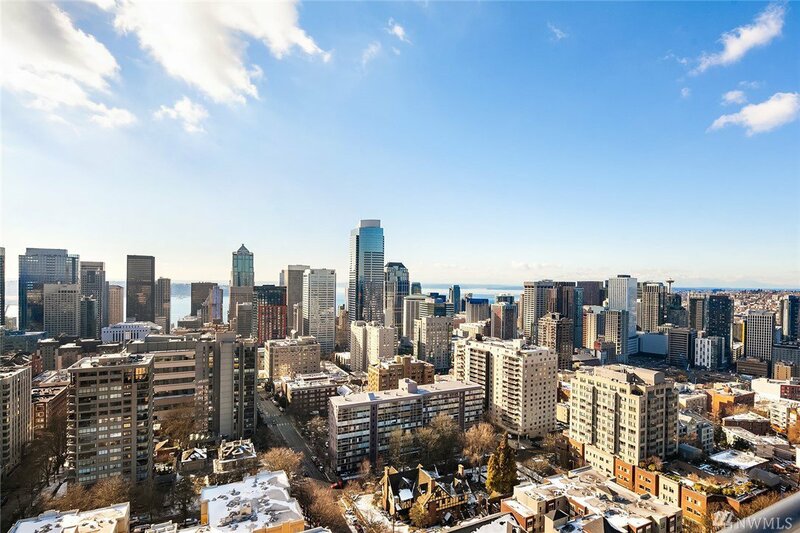 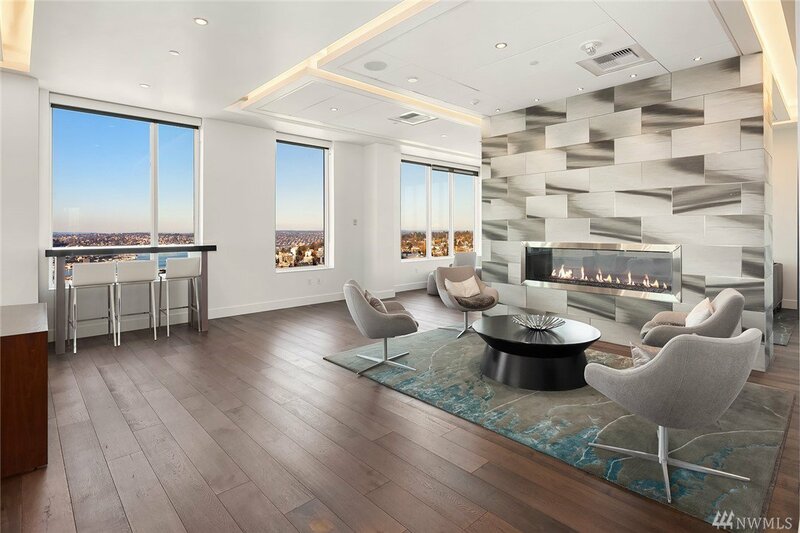 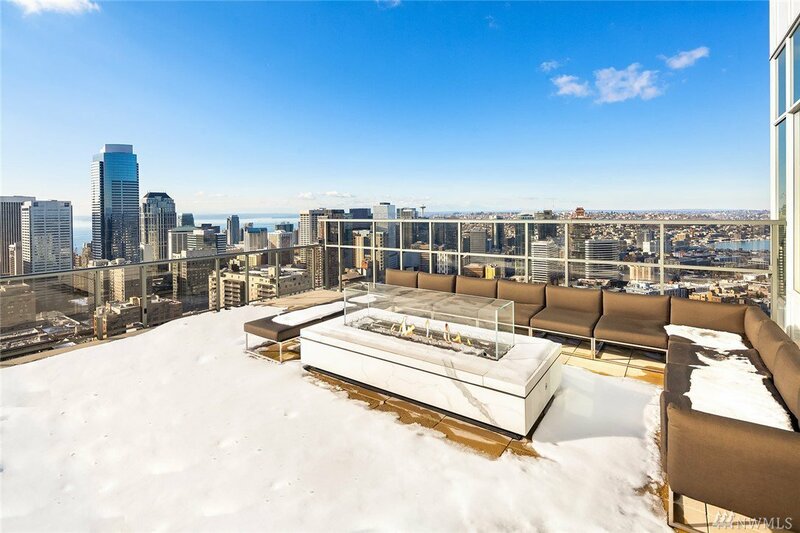 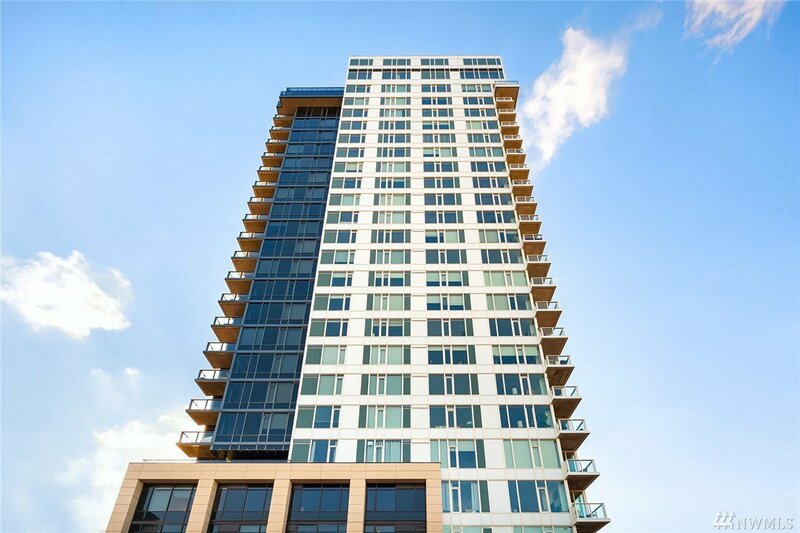 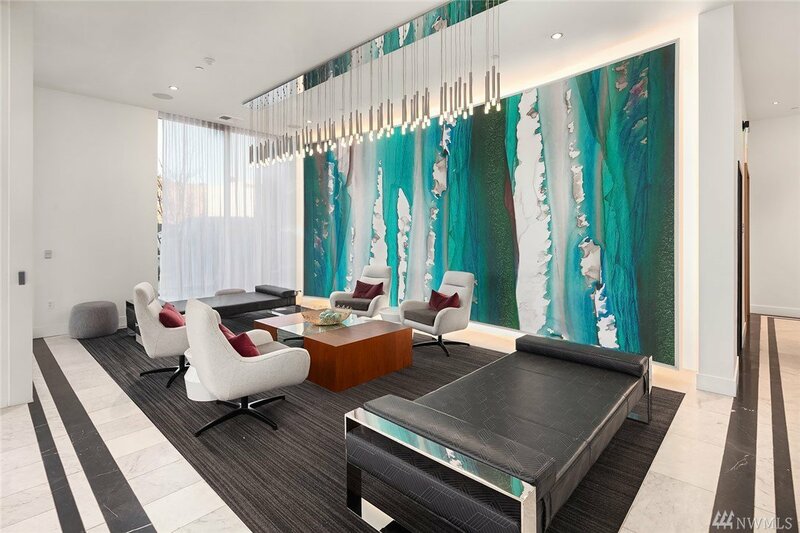 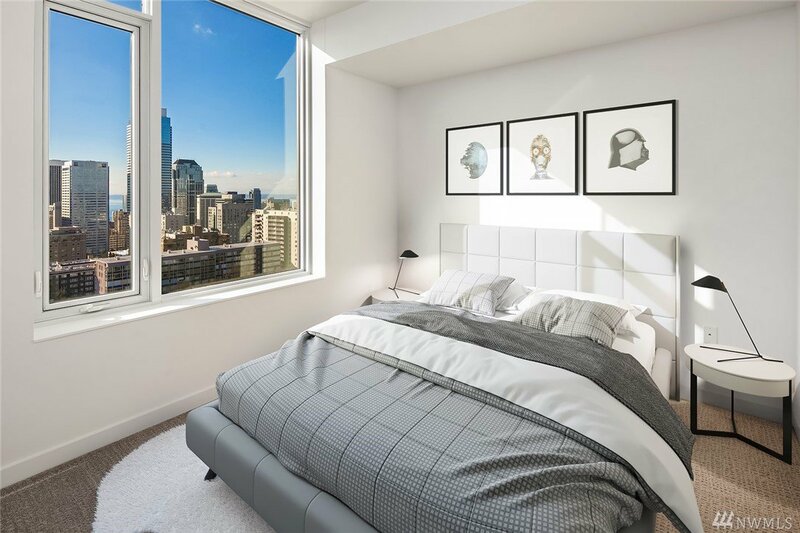 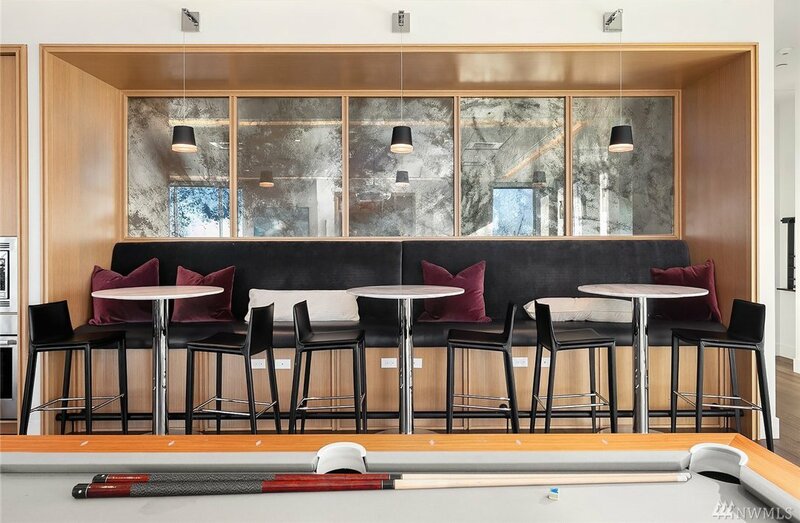 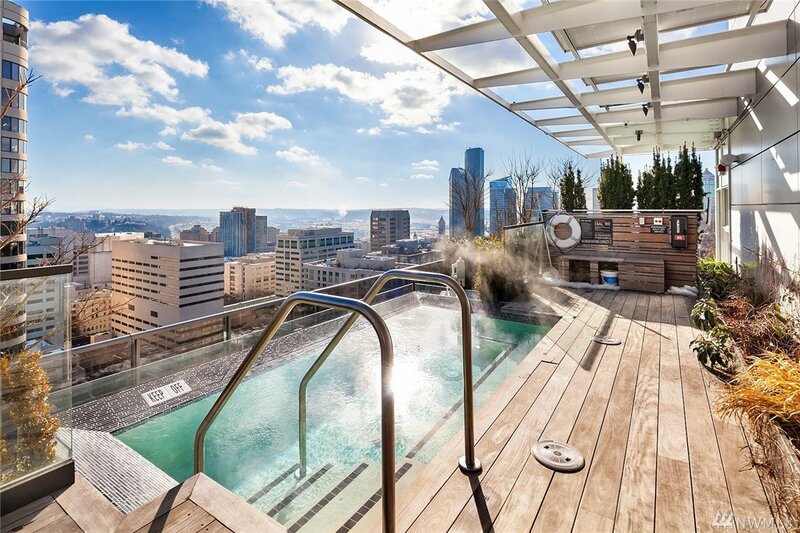 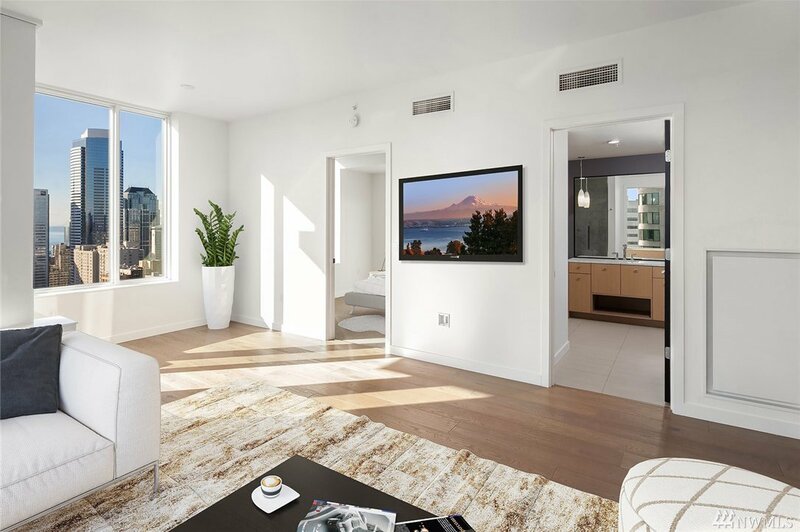 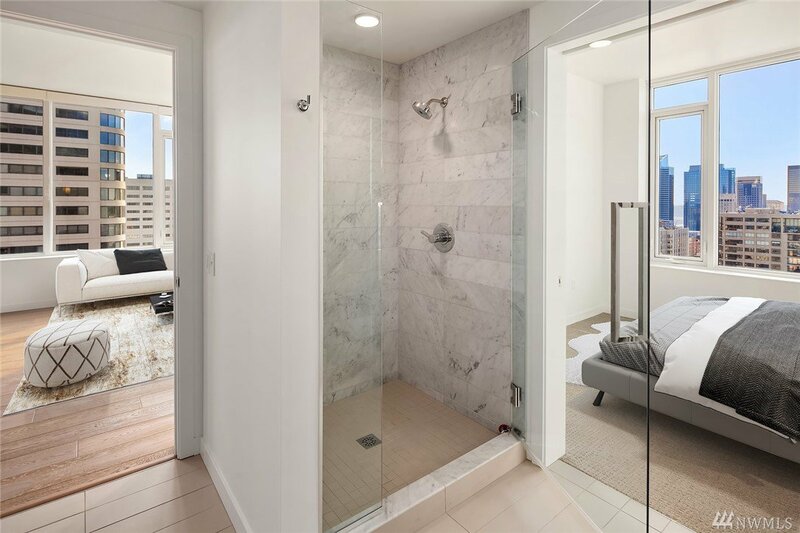 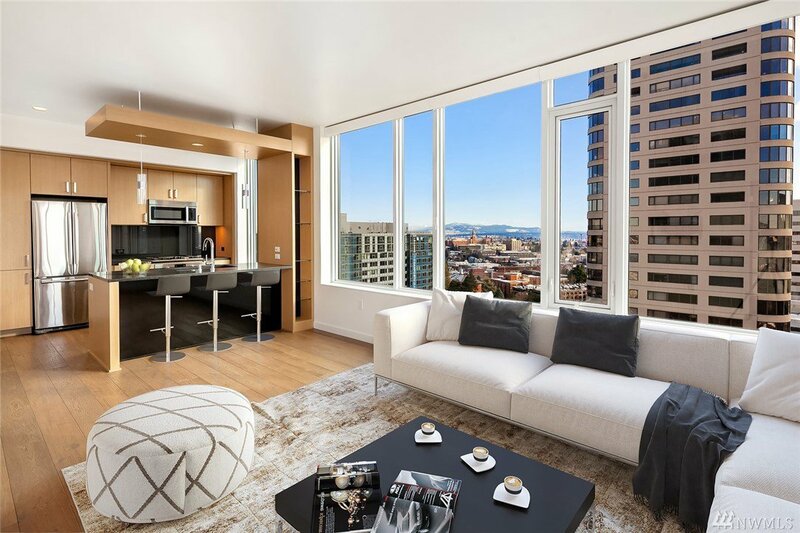 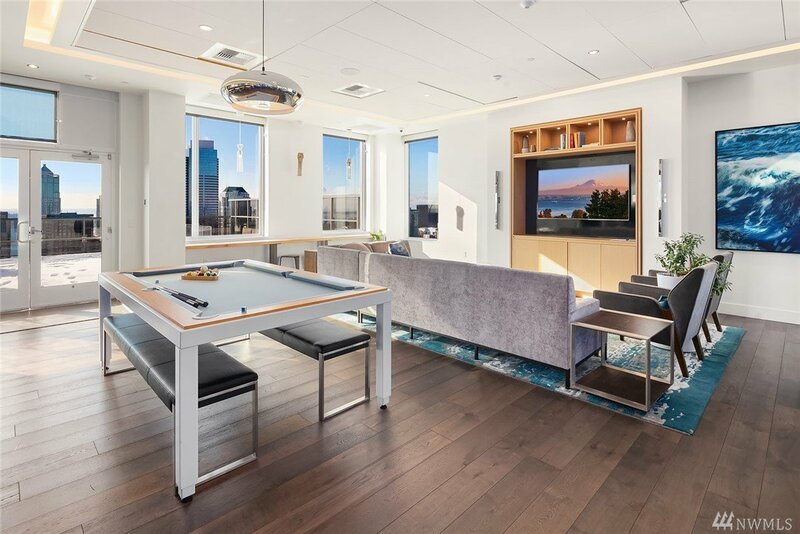 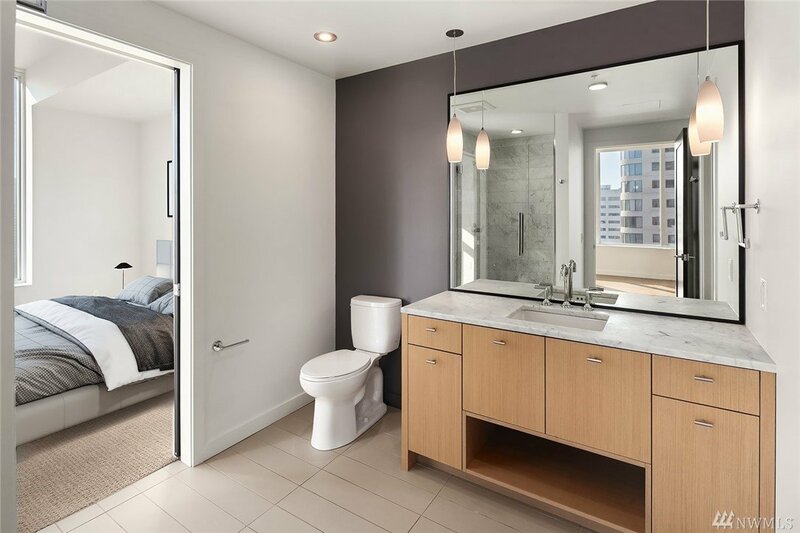 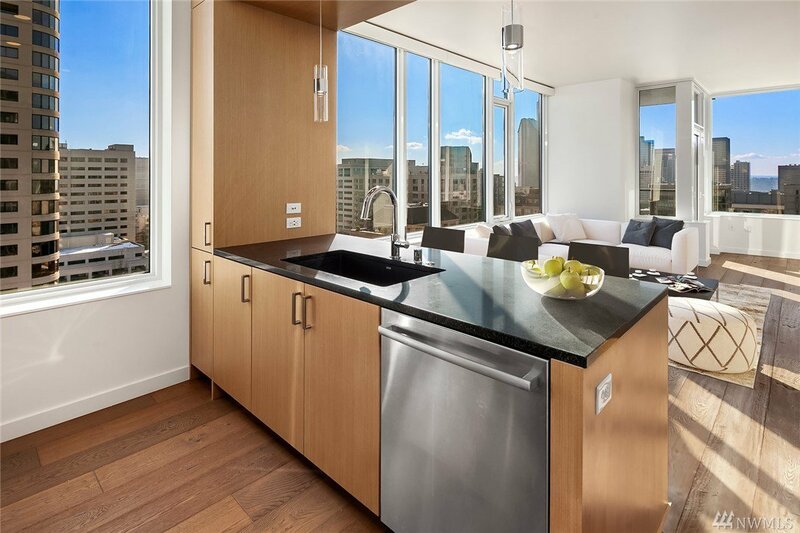 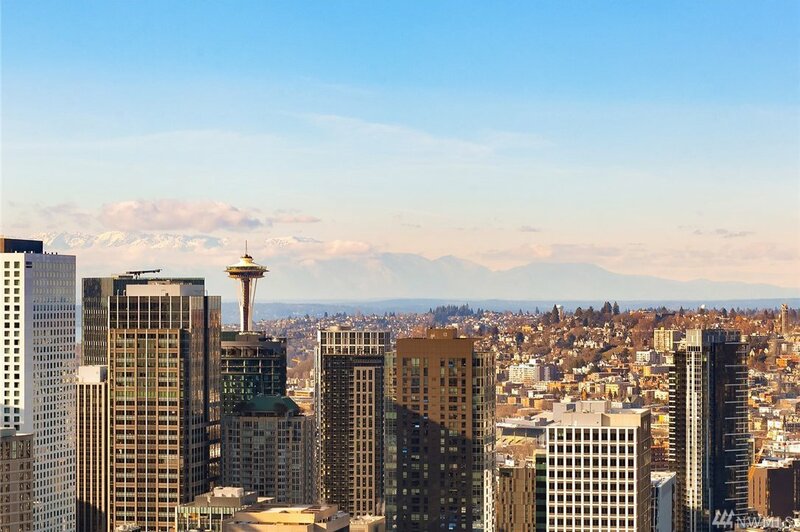 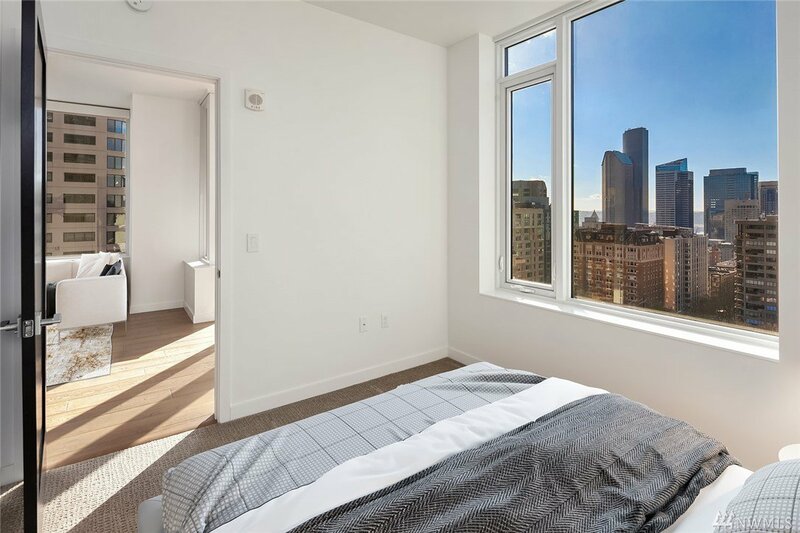 Enjoy designer finishes,hrdwds & marble countertops, high-end appliances.Rooftop amenities include:expansive terrace,fireplace lounge,jetted pool, private dining rm & chef’s kitchen;fitness center (2nd fl) & pet lounge (1st fl). 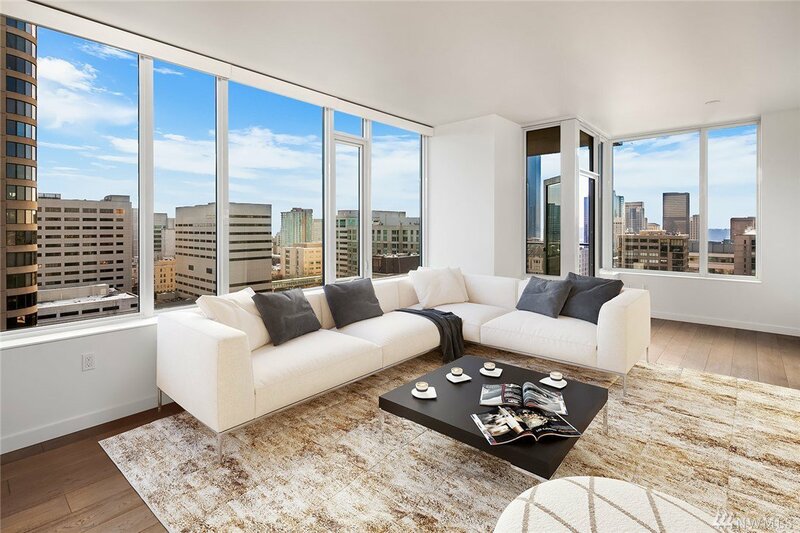 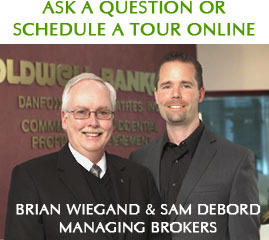 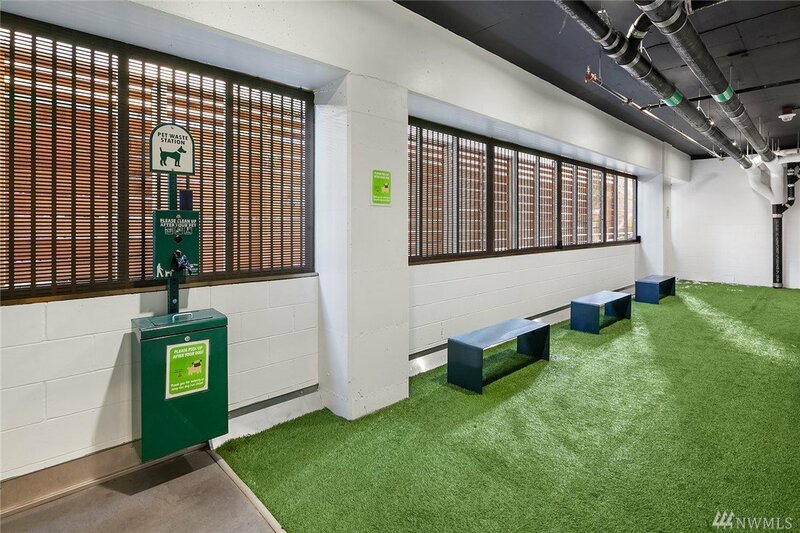 Commuters dream location, near top rated eateries, cafes & the new light rail.